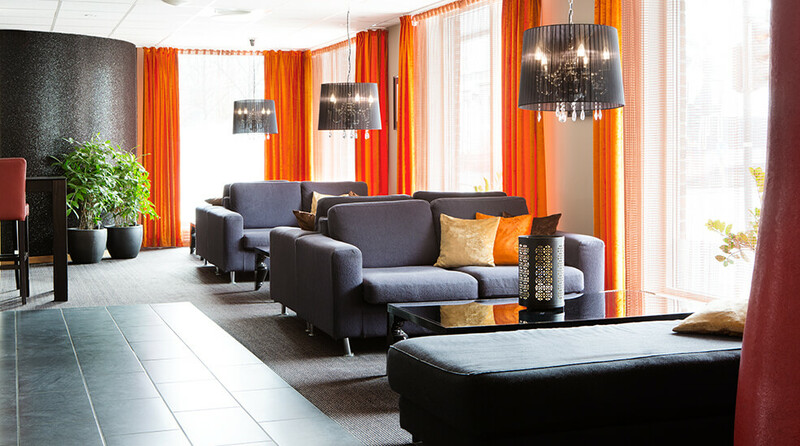 The Comfort Hotel Park is a modern hotel with a great location in the centre of Trondheim. The sights and restaurants are right on the doorstep as well as parking and conference facilities. We are a cash-free hotel. Standard single room (12–16 m2) with a bed (90 or 120 cm), desk and armchair. All hotel rooms at Comfort Hotel Park have a bathroom, TV and free wireless Internet access. Half of the rooms face the green spaces behind the hotel whilst having a great view of Trondheim. Standard double room (16–20 m2) with a double bed (180 cm), desk and armchair. All hotel rooms at Comfort Hotel Park have a bathroom, TV and free wireless Internet access. Half of the rooms face the green spaces behind the hotel whilst offering a great view of Trondheim. Standard room (20–25 m2) with two single beds (90 cm), desk and armchair. All hotel rooms at Comfort Hotel Park have a bathroom, TV and free wireless Internet access. Half of the rooms face the green spaces behind the hotel whilst offering a great view of Trondheim. Spacious double suite (25–35 m2). The double suite is a small private apartment with a separate bedroom and kitchenette where you can cook small meals. Furnished with a double bed (180 cm), sofa bed and desk. The suite has a bathroom, TV and free wireless Internet access. Views of green spaces. Family room (25–35 m2) for up to four people with a separate bedroom and a kitchenette where you can cook lighter meals. Furnished with a double bed (180 cm), sofa bed and desk. The family room has a bathroom, TV and free wireless Internet access. Views of green spaces.